They can keep tabs on whatever you've been browsing unless you mask your online identity using a VPN. Now, as these services come at a certain cost, Opera has started offering free VPN benefits for Android users. Here's how you can try them. With the latest version of Opera browser for Android, you can have free and unlimited access to reliable VPN services. The option comes built into the browser and has been in the testing stage since February 2019. Notably, when enabled, it will reroute your web traffic through servers located in different parts of the world, thereby anonymizing it and masking your online identity. To start using Opera's free VPN service, download the latest version 51 of the Opera browser from Google Play Store or APKMirror. Then, launch the app and head into the 'VPN' option in settings to toggle the feature and select the location for rerouting traffic. The app offers to choose between European, American, or Asian servers or automatically picks the most optimum server. The new feature makes browsing sessions private and also offers ways to choose when you want the VPN to be running. Simply put, you'd be able to opt-in for automatic VPN activation when you're browsing in a private tab or its deactivation while using search - to get more relevant results. Either way, there won't be any time or data limit on VPN usage. It is also important to note that Opera's VPN service is completely log-free. This means it won't record any information related to your web traffic being relayed through different servers. Clearly, Opera is making privacy its calling card with the introduction of VPN. 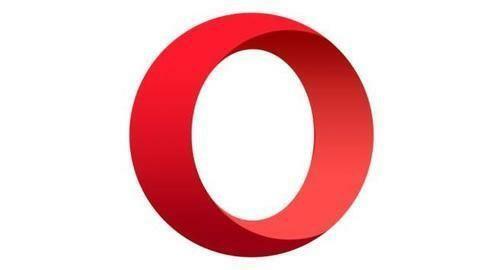 The move will boost Opera's user base and help the platform take on the likes of Chrome and other players in the game. Notably, even Mozilla is focusing on the element of privacy; it recently introduced Firefox Lite, which doesn't offer VPN but carries inbuilt web-tracking protections.